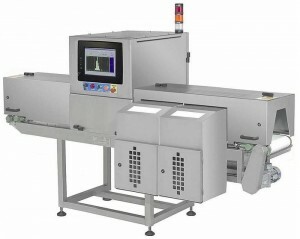 Today’s processors are turning to x-ray inspection equipment especially in post-package inspection. 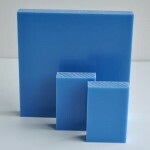 The need for traceable plastic machined parts for filling, sorting, and packaging machinery is critical due to strict FDA regulations regarding foreign materials and contaminants. Redco™ X-Ray Detectable UHMW (Polystone M XDT) is ideal for a variety of parts within the production line and has proven to be detected with a particle size as small as a 3mm cube at running speeds as fast as 250 feet-per-minute.